Are you planning to create your own presentation for the first time and start your online business with WordPress? Are you wondering how and where to start? And what do you need to make it happen? One of the things you have to solve right from the start is the choice of web hosting for your WordPress theme. Currently there are so many hosting options that you even cannot count them all 🙂 The offer of hosting providers is therefore very confusing and unclear for the beginners in the WordPress world. To make it easier for all the newbies in selecting the hosting provider, we prepared some tips on how to proceed. Today we are going to have a look at the very basic criteria and WordPress hosting requirements. Let’s be honest – if you’re starting with WordPress and you’re making a WordPress website for the first time, you want to make it happen in the easiest way possible. WordPress hosting can offer you a complete WordPress installation with one click. Not only will you save time (as you don’t have to upload files via FTP manually), but especially – the whole installation will be fast, convenient and all settings will be set correctly. Once the WordPress is up and running, you can install the WordPress theme you’ve decided for and start working immediately on your website. If you choose such a hosting that is tailor made for WordPress requirements, you will minimize possible errors during installation. Automatic installation and optimization is typically provided by the major WordPress hosting providers like GoDaddy, DreamHost, Bluehost, as well as many others within the managed hosting. It’s up to you which hosting provider will suit you best. When selecting WordPress hosting, it is also necessary to consider how your new hosting provider can help you secure the website. Some hostings are optimized for WordPress and have the advantage of providing regular automatic WordPress updates. This removes possible security vulnerabilities while contributing to the overall smooth running of the website. But don’t get confused – nowadays there already are automatic updates available for each WordPress theme. Therefore you should focus on such hosting, that will really help with the security. 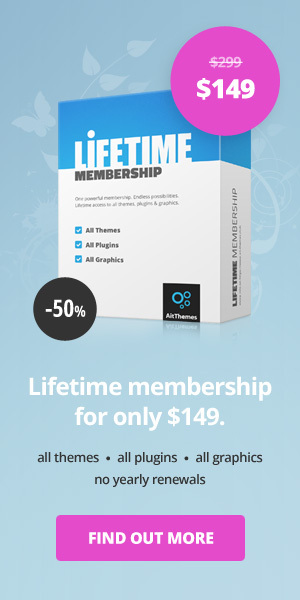 For example it will provide you with SSL certificate at no extra cost. This certificate enables encrypted communication for payments which greatly increases the security of your transactions performed via your WordPress website. It’s also the fastest way to give your site some credibility in the eyes of your customers. Last but not least, according to the latest information, Google favors websites with SSL certificate in its search results and puts them before the competing websites without a protocol. As a WordPress beginner you will really appreciate that thanks to the hosting provider you will have the SSL certificate installed instantly. Because the purchase and installation is quite difficult process for non-technical users. Especially at the beginning of working with WordPress and WordPress theme, it may happen that you will have to go back to the previous version of the website. That’s why it is good to have such a hosting provider that backs your website up for you. The advantage of such WordPress hosting is that you do not have to back up the website on your own. And mainly, you can solve any issue quickly and easily by restoring the “old” version of your website. 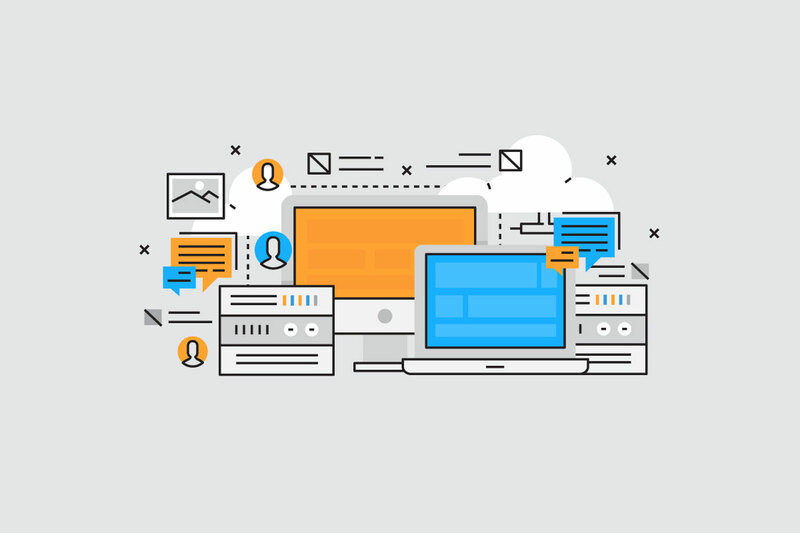 The basis of good hosting is the speed and reliable connection without interruptions. Speed is the key for website loading so that visitors do not have to wait long, as well as from SEO point of view. Google is better evaluating pages that load instantly (even with a large amount of data on the page). Therefore you need hosting which follows the latest trends – it provides regular updates, uses the latest version of PHP (currently PHP 7.1, soon 7.2) and MySQL (currently 5.7) in order to guarantee trouble-free website operation. We focused on detailed technical requirements for WordPress hosting more specifically in one of our previous articles How to choose hosting for WordPress websites. It is worth reading. If you are serious about your business, give free WordPress hosting a wide berth. At the very beginning, it may seem like the free hosting is completely sufficient just to launch your website using WordPress theme. But one day, once you’ll need to restore data from the backup, install SSL certificate or consult some issue with a technical support, you’ll find out that it is not possible. Because free WordPress hosting usually does not provide any of this. Apart from the hosting, each website needs also a domain where users can find it on. TLD (Top Level Domain) abbreviation refers to the top-level domains that can be either local with country-code like .de, .uk, or general ones like the best known TLD .com. In particular the less frequently used domains like .photo or .design have a great advantage of being able to directly present what your project/work is about – the visitor knows practically immediately what the particular WordPress website is about. The only little disadvantage is that some users still have no understanding for these non-traditional domains. There are currently around approx. 332 millions TLD domains registered worldwide, of which almost half are .com websites. It’s therefore quite difficult to come up with a domain name ending with .com that would still be available. 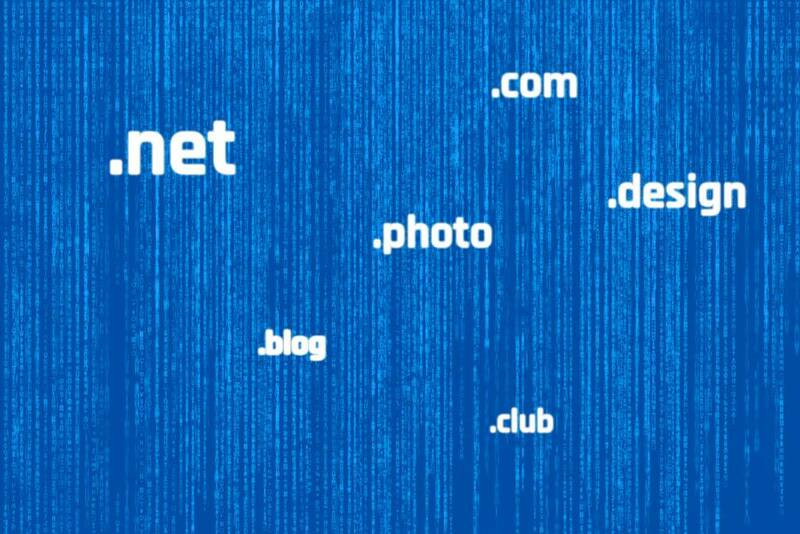 Therefore the less common TLD domains like .photo or .club bring new opportunities for domain registrations for new WordPress websites. If you haven’t picked the name for your WordPress presentation yet, you can use one of the useful domain generators for inspiration. Domain generator will help you find the domain that is based on your idea what the name should be like, but is still free. Or alternatively available for sale. How to buy TLD domain for a WordPress website? One of the easiest ways how to obtain a TLD domain is to find it through a domain generator and then buy it – either via domain generator or via its affiliate website. Or you can buy it directly using your hosting provider’s website, because most of them provide domain registration. It is not easy to know your way around in such a wide offer of WordPress theme hosting providers. You can have WordPress hosting on a shared server, but it can also run on a virtual server (VPS) where you have allocated some space just for you. Or alternatively hosting can be on a dedicated server meaning that the whole server is just yours. If you are a WordPress beginner, we recommend that you choose a hosting that will be most helpful during your time of getting familiar with WordPress. Ideal for you is the managed hosting that will liberate you from WordPress updates, website optimization and backing up. Yes, in this case you need to accept a slightly higher price, as all of these services are provided by the hosting itself. On the other side, as a newbie, you will certainly appreciate that someone else will take care of the overall administration of the server and you will be able to devote yourself entirely to your new WordPress website. Are you ready to get down to the website creation using Ait WordPress theme? Take a look at our short video tutorials for beginners that will help you with the basic settings of WordPress templates.